Dave has been with Aegis Corporation since its inception in 1992. 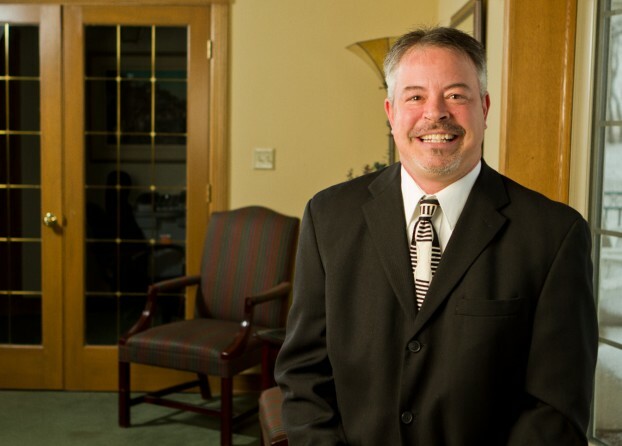 Dave has over 27 years of highly regarded experience managing claims and litigation exclusively for Wisconsin public entities. He has overall management responsibility of 15 claims adjusters and litigation managers for the casualty and worker's compensation claims and litigation functions. This involves receiving and reviewing claims and lawsuits filed against clients, confirming coverage and accuracy of all data, monitoring reserves and settlements and relaying directives to clients. Dave communicates with and manages the work products of over 30 defense firms to respond to all areas of casualty and worker's compensation litigation through established litigation management guidelines, including setting the strategic direction, risk evaluation, and mitigation and overall defense of cases, adhesion to the Litigation Action Plan and Budget for each case, monitoring significant deadlines, reports, interaction and discussion of potential defense strategies, authorizing the use of experts and other discovery devices, bill review, and relaying case progress to clients on a monthly basis. Yearly, Dave coordinates a widely attended Defense Counsel/Corporation Counsel Forum with an ambitious agenda focused on public entity claims and litigation strategies. He has an educational background in Paralegalism and holds the AIC (Associate in Claims) designation through the Insurance Institute of America, along with a SCLA (Senior Claims Law Association) designation through the America Educational Institute, Inc. He is currently pursuing the ARM-P designation (Associate in Risk Management for Public Entities). Dave is a member of the Council on Litigation Management (CLM), sitting on its Municipal Law Committee and Litigation Management Task Force.